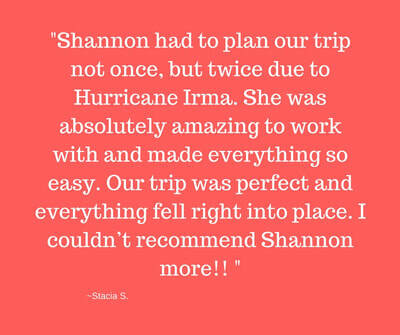 ​My name is Shannon Stuemke and I am a travel planner with Ears of Experience®. I love Disney® and I love traveling! 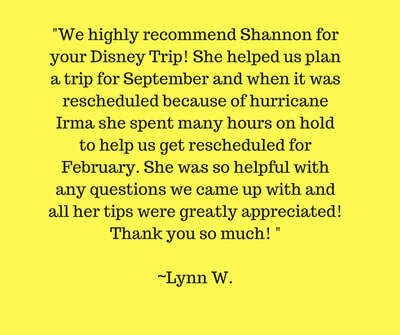 I am so excited to be able to share my experience and passion for Disney® travel with my clients. 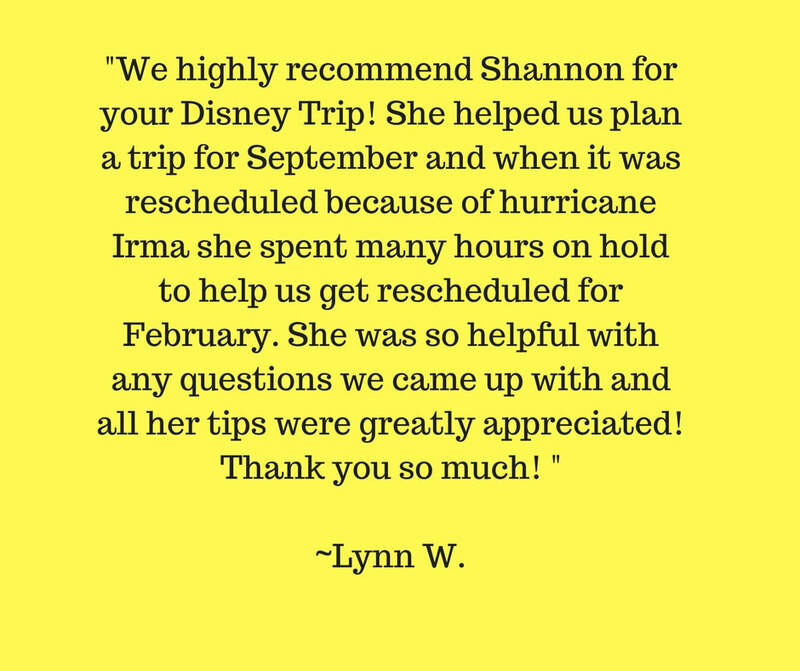 I have traveled to Walt Disney World® on several occasions and have experienced Disney® as a child, a honeymooner, a member of a large family group traveling during the holidays and most recently as a mom of two 5 year old girls. I know how to plan a Disney® vacation for all types of travel situations! Contact me today to get your FREE quote on your Disney® destination trip! 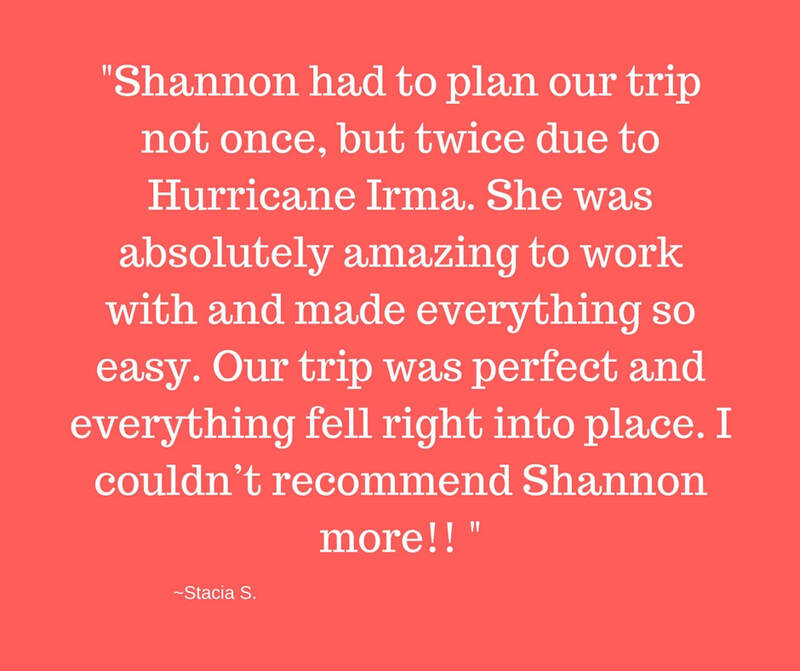 I can't wait to customize a trip for you!